Earlier this year, the House of Representatives unanimously passed the Energy Efficient Government Technology Act (HR 306), which requires agencies to deploy energy-efficient technology in their data centers. Under the bill, every agency must use advanced power management tools – building information modeling, energy-efficient data center strategies, and more to reduce the data center footprint. This new Act, if passed in the Senate, will help reinforce the established Data Center Optimization Initiative (DCOI), which, among other things, requires agencies to improve power usage effectiveness in data centers by 2018. This reinforcement could not have come at a better time. At MeriTalk’s Data Center Brainstorm in late March, Dave Powner, Director of IT Issues, GAO, said only 120 of the 4,600 agency owned and operated data centers currently have power usage monitoring technology installed. You can’t manage what you don’t measure. 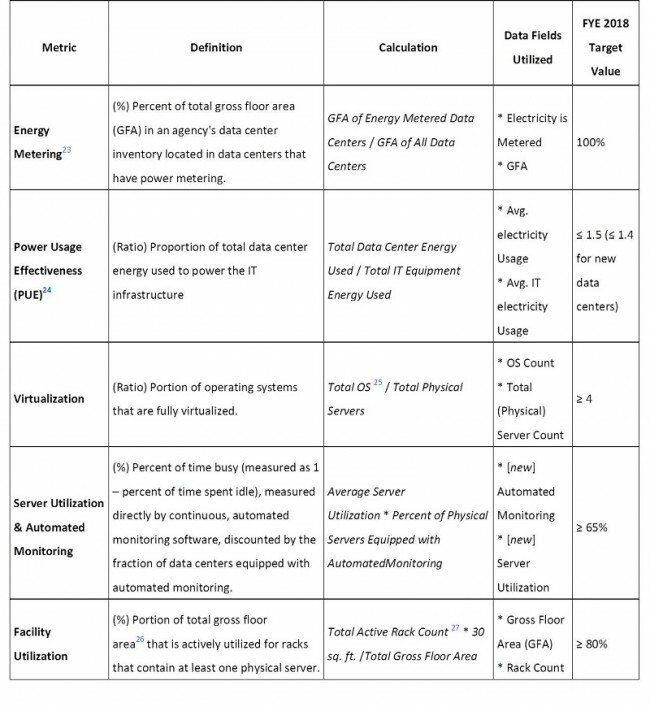 To meet the 2018 DCOI targets for energy efficiency, server utilization, and other key metrics, agencies will need to make significant changes. What’s needed? The first building block is converged infrastructure, which combines multiple data center components into a single, optimized package – reducing floor space, energy costs, numbers of servers, and more. The second building block is a hybrid-cloud environment, with both on and off-premise workloads. After moving data points out of a physical center and into the cloud, the need for physical equipment diminishes. As the ratio of operating systems to physical servers increases, overall energy usage and rack count decreases. The third building block is flash-based storage. Flash memory allows agencies to access their data quickly and consistently – with fewer numbers of drives than ever before. Fewer drives means less floor space, reduced energy costs cooling requirements, and improved server utilization. All of these technology building blocks deliver significant, measurable savings – improvements in PUE, virtualization, server and facility utilization, and more – and will support Federal efforts to meet the mandated 2018 goals for Federal data centers.